Nathan was at the 2nd Annual Milk + Bookies Story Time Celebration today! You can check out some pictures in the gallery. 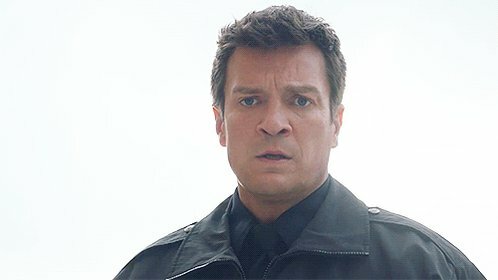 ‘Castle’: Date or wait? Nathan Fillion and Stana Katic take sides. Who’s right?